Tony Kail is the Southern Regional Director for the Symbol Intelligence Group, a private law enforcement resource firm that specializes in counterterrorism research and education. As a former deputy sheriff and practicing cultural anthropologist, he has over 25 years experience in researching and documenting African and esoteric religious cultures throughout the U.S. and Africa. Kail has provided training and consulting for the Federal Bureau of Investigation, United States Capitol Police, United States Attorney’s Office, and the United States Army. He is a member of the International Law Enforcement Educators and Trainers Association and an adjunct instructor for the National Gang Academy. 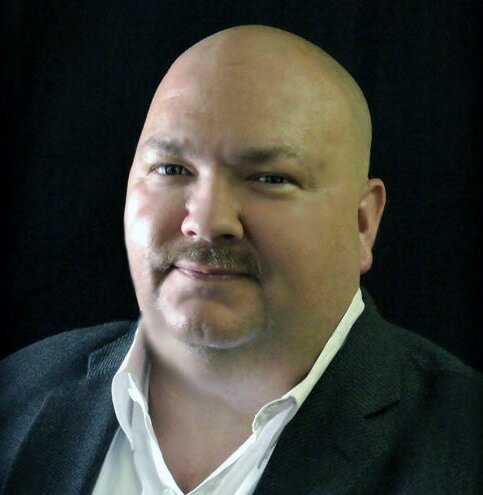 Kail has written for numerous publications including The Journal of Counterterrorism and Homeland Security, Law and Order Magazine, and Police Quarterly. He is an adjunct instructor for the National Gang Academy.